Lusciously sweet with notes of deep raisin, honey, and vanilla make Harvest Fig Balsamic perfect for adding depth to your cuisine any time of the year. Crisp, light, and refreshing! 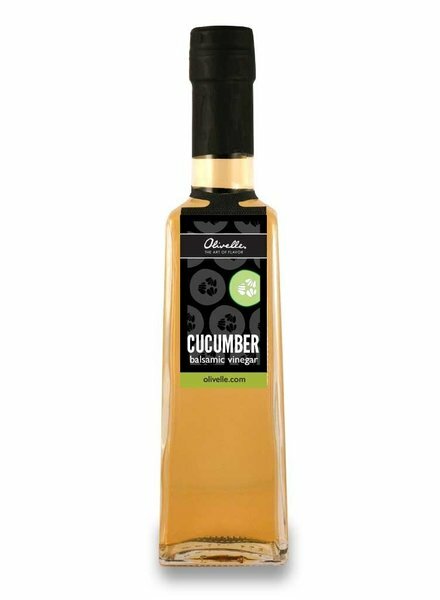 Enjoy the mouthwatering flavor of fresh cucumber paired in complete harmony with sweet but tangy white balsamic vinegar from Modena, Italy. 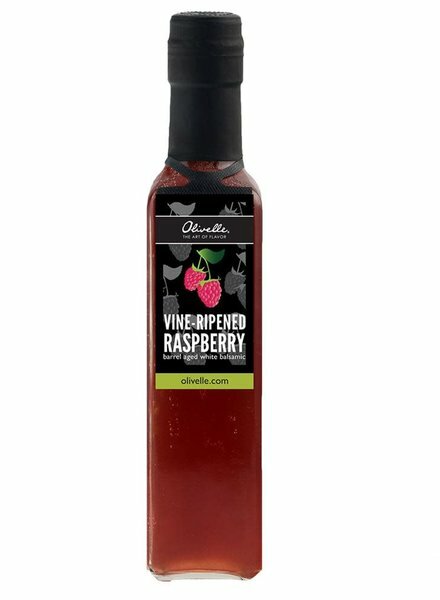 This sweet white vinegar made with balsamic vinegar of Modena and blended with real raspberries is like eating fresh raspberries straight off the vine giving you that bright burst of sweet and tart flavor. This fruity and flavorful, delicately sweet Blood Orange Extra Virgin Olive Oil wins the award for versatility. Use for everything from baking cakes and brownies to drizzling over fish, chicken, or rice. 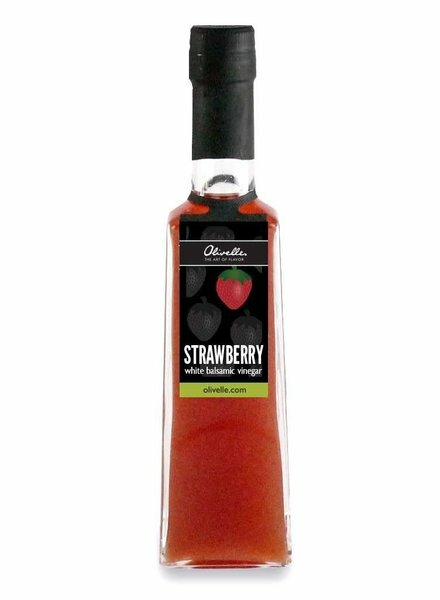 This sweet white vinegar is made with balsamic vinegar of Modena and blended with real strawberries to create a beautifully balanced sweet and tart masterpiece. Light, crisp, sweet, and tangy…all at the same time! If you love lemon as much as we do, one drop will take your taste buds on an adventure and help you find your inner chef. RICH, DARK & THICK - LIKE A TRADITIONAL BALSAMIC! This barrel aged balsamic is a rich blend of 80% cooked grape must and premium aged wine vinegar, blended in perfect harmony and then aged up to 10 years in small oak casks. 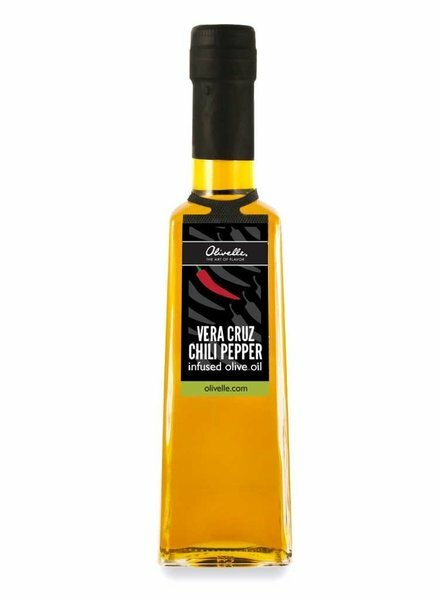 Have fun with the spicy and smoky aromas of this premium quality extra virgin olive oil that perfectly balances heat and flavor. Indulge in the herbaceous, aromatic blend of basil, rosemary, thyme, and tarragon along with the grassy notes of this high quality Italian extra virgin olive oil.